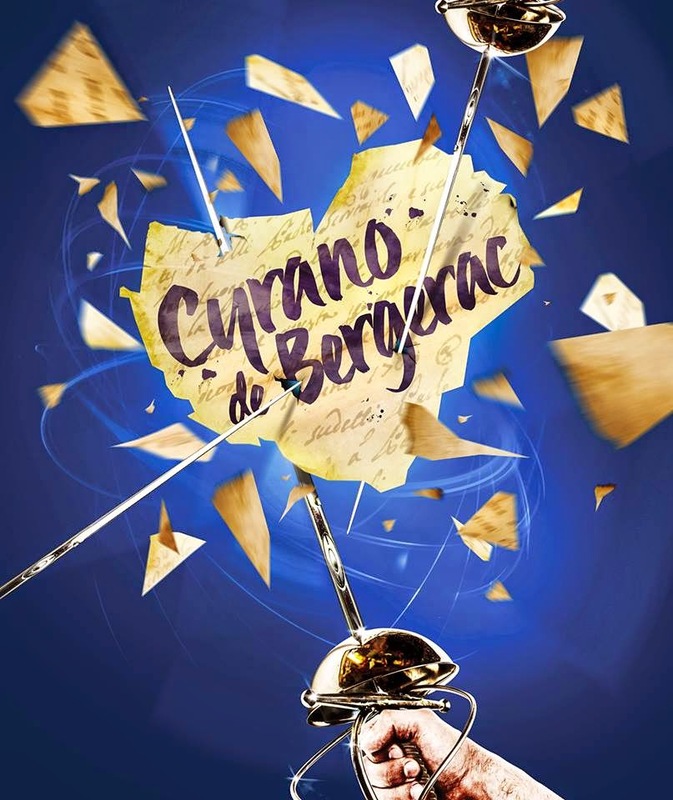 Royal & Derngate’s Made in Northampton 2015 season starts in April with the sweeping epic, Cyrano de Bergerac. 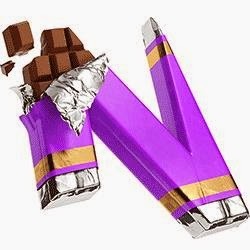 Directed by Lorne Campbell, Anthony Burgess’ translation of Edmund Rostand’s classic play is a co-production with Northern Stage, and takes to the Royal stage in Northampton from Friday 3 April, transferring to Newcastle from 29 April. A poet and a soldier, a brawler and an incurable romantic, Cyrano do Bergerac is a hero – the first among men but totally lost among women. He is blessed with being brilliant at everything and cursed by having the biggest nose in all of France. Cyrano is hopelessly in love with Roxane, his equal in wit but every bit as beautiful as he is ugly. Afraid of confessing his love, he becomes a protector and confidante. Christian, a handsome cadet but not the sharpest sword in the armoury, catches Roxane’s eye and, with his mighty heart breaking, Cyrano sets about using his unequalled skill as a poet to write ravishing love letters between the two. The panache of one of literature’s most famous love triangles is brought to life in this epic production, staged with passion, bravado, joy and heartache. Duels are fought, honour defended, villains defeated, and cakes eaten. Lorne, whose credits include Carthage Must Be Destroyed and Distracted at Edinburgh’s Traverse Theatre, will be working with designer Jean Chan (James and the Giant Peach, Dundee Rep, The James Plays, National Theatre/National Theatre of Scotland as Associate Designer). 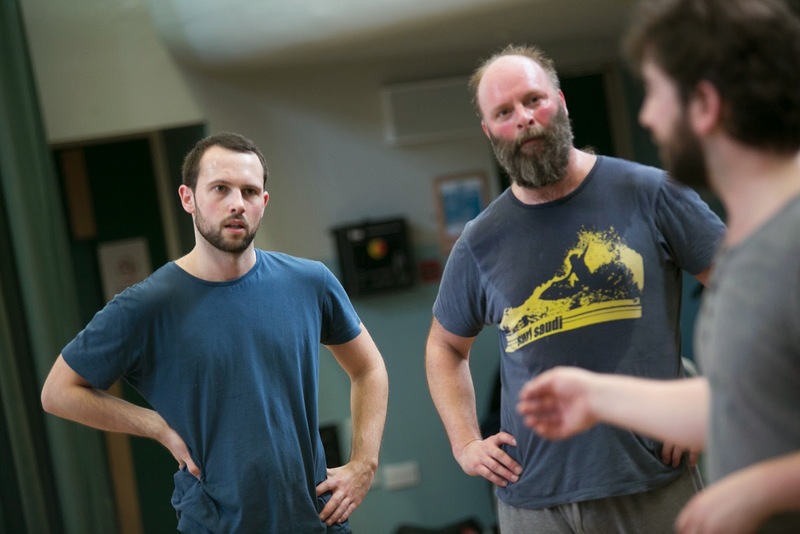 Lighting design is by Tim Lutkin who recently won an Olivier for Chimerica, with other credits including The Crucible (Old Vic), Royal & Derngate’s Christmas show Merlin and The Go-Between, a co-production between Royal & Derngate, West Yorkshire Playhouse and Derby Theatre. Sound design is by Alasdair Mcrae whose recent work includes Get Santa! and The Bloody Great Border Ballad Project for Northern Stage and Gastronauts for the Royal Court. 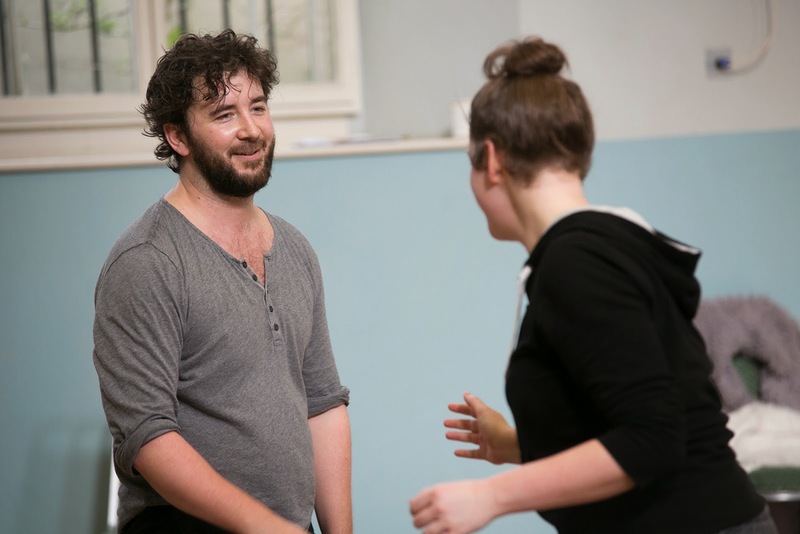 Nigel Barrett whose credits include There Has Possibly Been An Incident, Royal Exchange Manchester/ SohoTheatre, Richard III – An Arab Tragedy, for RSC/Bouffes du Nord and The Passion with Michael Sheen, takes the central role of Cyrano. 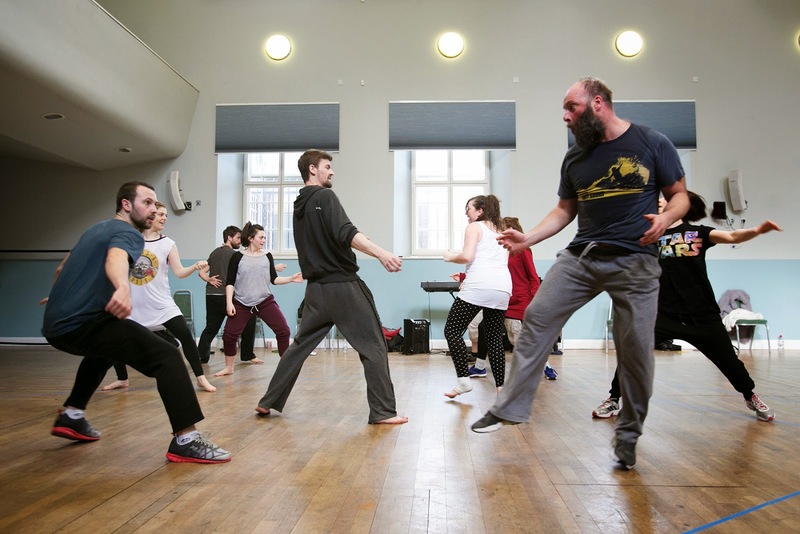 Nigel is a member of the Shunt Collective and recently won The Samuel Beckett Theatre Trust Award 2015 with Louise Mari. Cath Whitefield (Electra, The Gate, Othello, RSC) appears as Roxane and Chris Jared (All’s Well That Ends Well, Hamlet, RSC) completes the legendary love triangle as Christian. 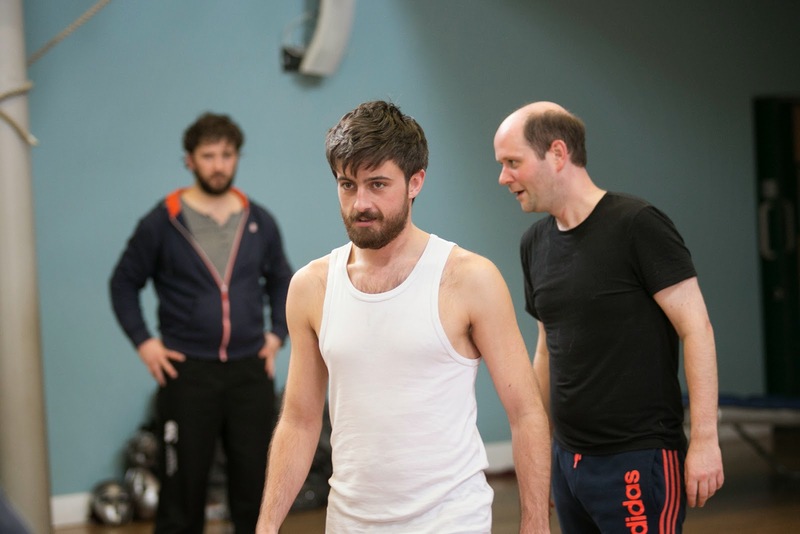 The cast also includes John Paul Connolly (Twelfth Night, Richard III, Shakespeare’s Globe, West End and Broadway) as Le Bret/Ligniere and George Potts (1984, Headlong Theatre; The Silver Tassie, National Theatre) as De Guiche/Rageneau. 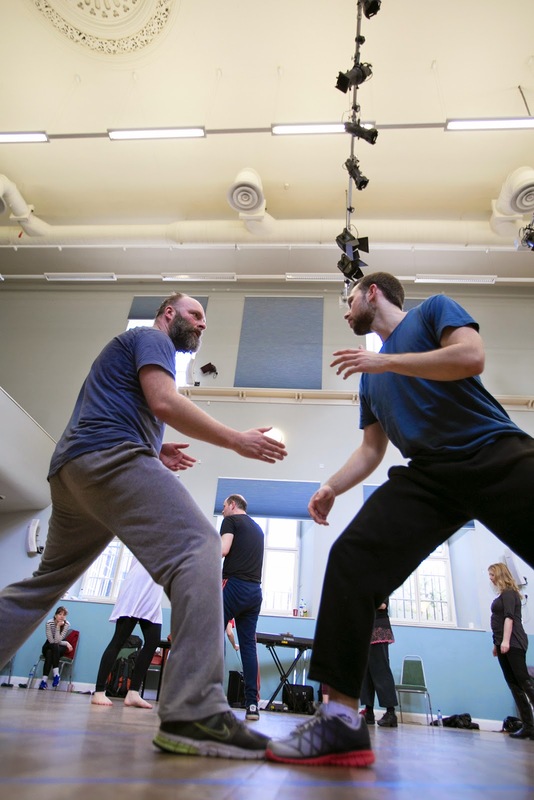 The Chorus is made up of six emerging performers from Northern Stage’s NORTH scheme – a 21 week paid training programme to support and develop young actors in the North East of England. Lorne Campbell explains, “NORTH is part of Northern Stage’s commitment to creating access and opportunities for working class actors with exceptional talent, so we’re delighted that they’re working with us on our big spring production this year.” Kylie Ann Ford, Sisley Henning, Sian Armstrong, Samantha Bell, James Hunter and Matt Howdon will take on dozens of ensemble roles. Cyrano de Bergerac can be seen at Royal & Derngate, Northampton from Friday 3 to Saturday 25 April and at Northern Stage from Wednesday 29 to Saturday 16 May www.northernstage.co.uk. A transaction fee of £2.80 applies to telephone and website bookings only. Does not apply in person, or to Groups and Friends, and is per-transaction, not per-ticket.